Pickup truck drivers in Glendale Heights and Bloomingdale are looking for a durable, solid truck that can handle heavy-duty jobs. The 2016 Chevrolet Silverado 1500 offers best-in-class V8 horsepower, a Wi-Fi hotspot, and class-leading V8 towing. All of this makes it a top contender in the full-size pickup segment. It’s up against its regular competitor: the 2016 Ford F-150. While the F-150 has an appeal of its own, the Silverado proves strong competition. See how these models compare, and then get behind the wheel of the new Silverado at Sunrise Chevy in Glendale Heights. When it comes to standard performance under the hood, you can expect more from the 2016 Chevrolet Silverado. The base engine on the new Silverado is a 4.3L V6 that serves up 285 hp and 305 lb-ft of torque. That’s enough for it to tow up to 7600 pounds. 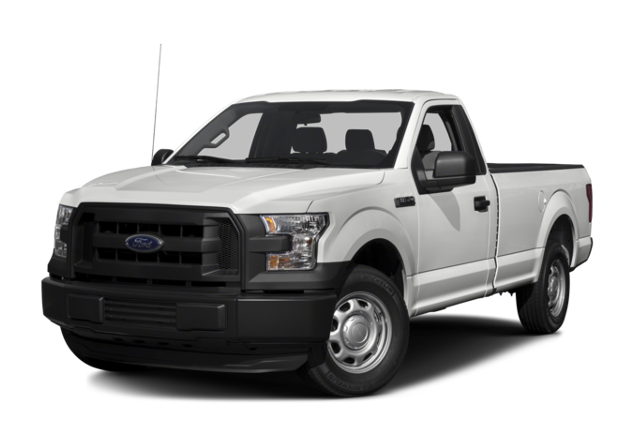 The Ford F-150’s base engine is a smaller 3.5L V6. 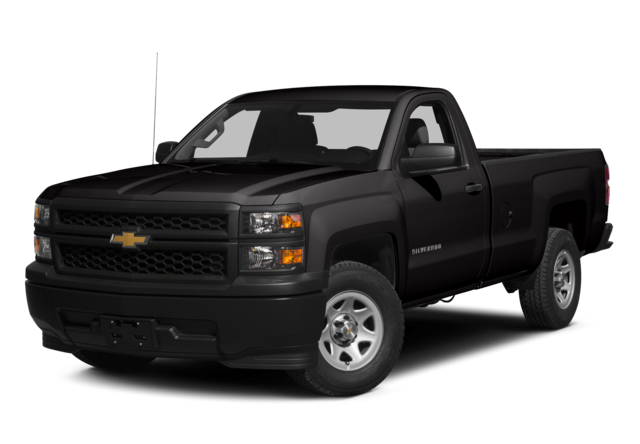 While it is able to match the Silverado with a max towing capacity of 7600 pounds, it fails to serve up as much power with just 282 hp and 253 lb-ft of torque. If you think there’s no difference between a pickup truck bed made of steel and one made of aluminum, than you’d be mistaken. Simply compare the steel of the 2016 Chevrolet Silverado 1500 to the flimsy aluminum of the 2016 Ford F-150. Endurance tests between the two models prove the F-150’s bed is more susceptible to puncture than the Silverado 1500’s roll-formed, high-strength steel bed. To haul all the tools and cargo you need to get the job done without worrying about whether you’ll damage your truck, your best bet is selecting the Chevrolet model. Both the 2016 Chevy Silverado and the 2016 Ford F-150 come available with a wide range of advanced features to make the modern pickup experience safer, more convenient, and more enjoyable. These include Bluetooth handsfree calling, daytime running lights, keyless entry, and a rearview camera. Unlike the Ford F-150, though, the Chevy Silverado also comes with an available OnStar telematics system. That means you can get the Silverado with a 4G LTE Wi-Fi hotspot that lets you stay connected on the job with capacity for up to seven devices. Whether you choose the 2016 Chevy Silverado 1500 or the 2016 Ford F-150, you’ll get a bumper-to-bumper limited warranty for three years or 36,000 miles, a powertrain and drivetrain limited warranty for five years or 60,000 miles, and a roadside assistance program for five years or 60,000 miles. However, unlike the 2016 Ford F-150, the 2016 Chevy Silverado 1500 also comes with a two year maintenance warranty to help you save some money and keep your pickup truck running strong with standard services like oil changes and tire rotations. Drivers who want to handle big jobs in their pickup truck depend upon durable construction to provide years of high-quality work. The 2016 Chevy Silverado’s frame has been built using genuine high-strength steel to handle the rough conditions on the job. On the other hand, the 2016 Ford F-150’s aluminum could prove to be less durable when something hits it. When you’re ready to get big jobs done efficiently and easily, it’s time to get behind the wheel of the 2016 Chevrolet Silverado. This full-size pickup has the design and performance capabilities to get the job done. Come check it out for yourself and decide if it’s the right pickup for you by visiting Sunrise Chevrolet, your Bloomingdale-area Chevy dealer at 414 East North Avenue in Glendale Heights, IL. Contact us to set up a test drive during our sales hours, Monday through Friday from 9:00 a.m. to 9:00 p.m. and Saturday until 6:00 p.m.